Formulated with thyme, extracted rosemary and neroli flower. This body wash formula calms and relaxes for a soothing shower and a peaceful bedtime. Formulated with eucalyptus oil, violet leaf scent and himalayan salt. 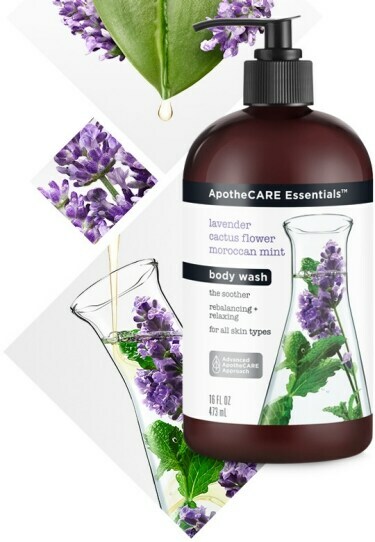 This body wash formula gently purifies environmentally stressed skin while deeply nourishing and reinforcing the skin barrier.